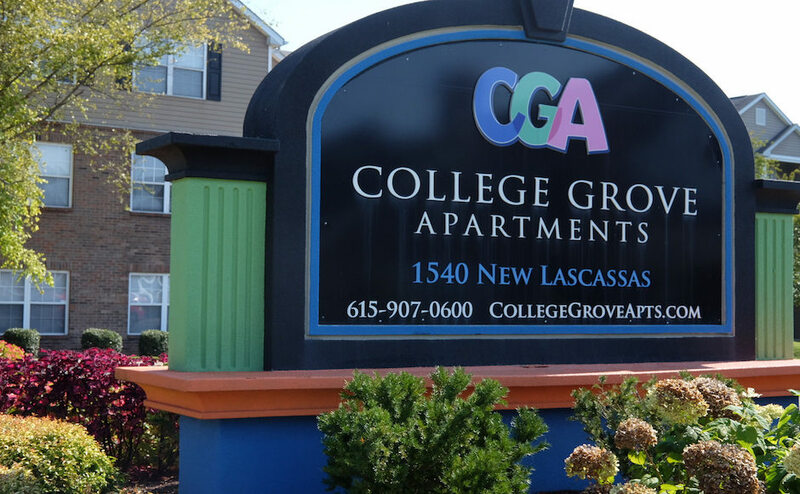 Police officers are searching for a gunman who shot an 18-year-old at the College Grove Apartments near MTSU Friday morning, according to a statement from the Murfreesboro Police Department. 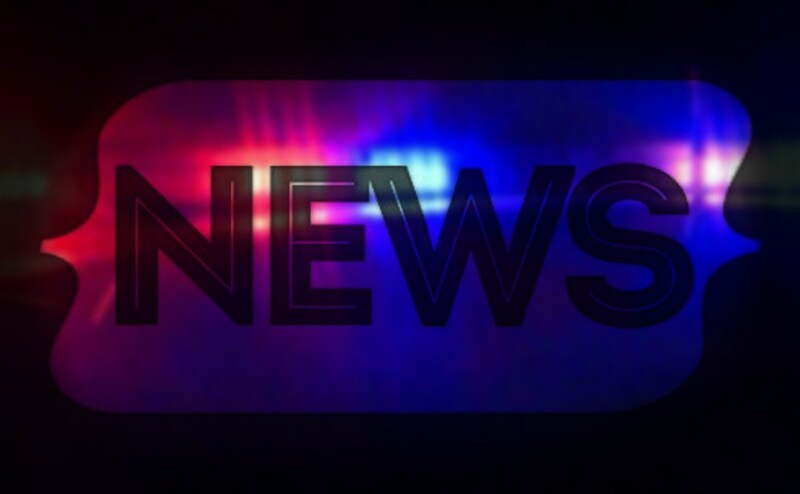 At 9 a.m., dispatch received a call, and Murfreesboro Police officers responded to a male victim with gunshot wounds at North Highland Avenue and Eventide Drive. The victim was identified as Abanob Saad, and he was flown by Vanderbilt LifeFlight where he is currently being treated for his injuries. According to a News Channel 4 report, officials confirmed that Saad was not an MTSU student. Police are looking for a four-door black 2012 BMW in connection with the shooting with License Tag #2G49K3. Anyone with any information is urged to call Criminal Investigations at 615-893-2717 or Murfreesboro Police Dispatch at 615-893-1311.